Pingback: All Superman Movies Quick Thoughts | Reviewing All 54 Disney Animated Films And More! Mmm…I agree. I never got the rabid love for The Dark Knight. 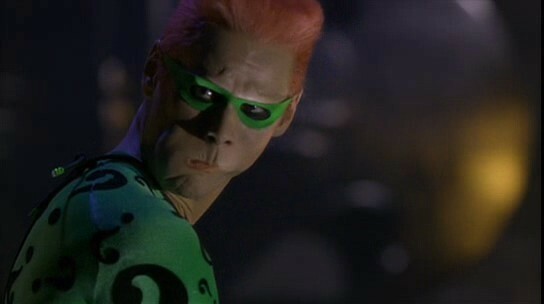 I have nothing against the movie, but I think the only really great thing about it is Heath Ledger’s performance. Everything else is kind of meh. I like the 1966 Batman. It’s simply my kind of humour. 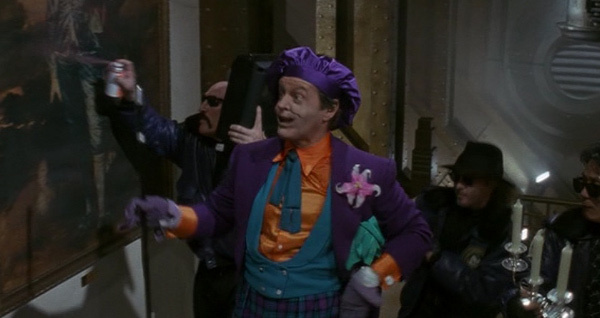 And Adam West is for me to this day the only life-action actor who managed to convince me in the role (or in the version of Batman he was supposed to play). I think you are right, the animated movie is the best one, mostly because it is the only one which is actually about Batman, while still telling an engaging story. 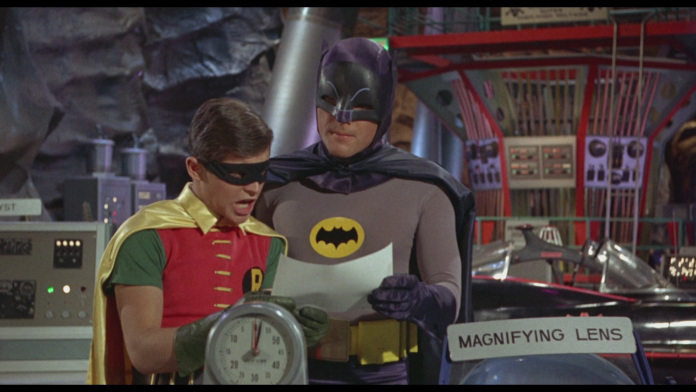 Yeah I was really impressed with Adam West this go around. What do you think of the Burton movies? I was surprised how much 1989 Batman didnt work for me. To me it did not hold up at all. And I’m totally with you on the problem with most of these movies being the underdevelopment of Batman as a character. The villains always take over. They are style over subject matter. I respect them for their role they played into defining Superhero movies, but I never loved them either. Yeah that’s good way to put it. To be honest, I have not seen many of the Batman or Superman films, but have seen some of them in passing. I am still more familiar with Batman. 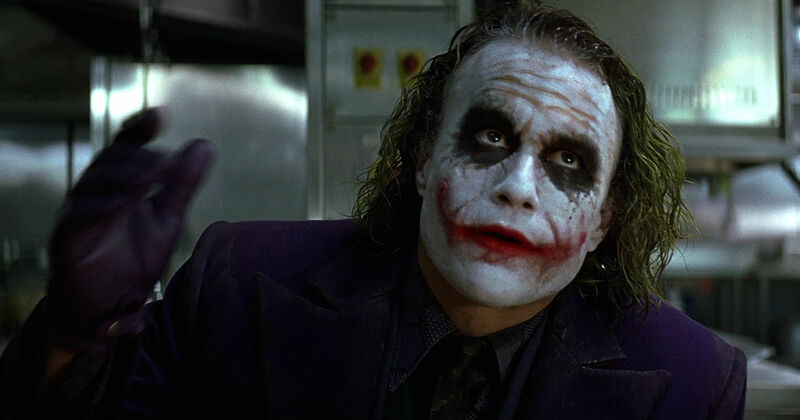 The Dark Knight was already a dark film, but knowing that the role pretty much killed the actor that played the Joker kind of left a sour taste in my mouth. 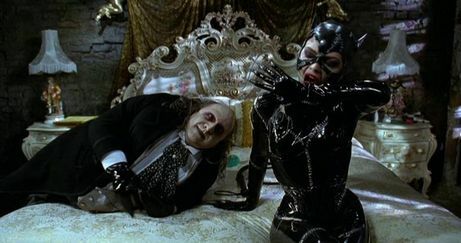 I have watched Batman Returns the most out of all of them though. I prefer animated versions of Batman, rather than the live action, since more can be done, and I feel like more depth is given. I never really thought about Dark Knight quite that way but it is a good point. While the film isn’t solely to blame for Ledgar’s addictions it probably didn’t help. I totally agree with you on the animated versions. I want to see some of the Superman animated films because I wouldn’t be surprised if I feel that way about him as well. I’ve never seen the 1966 Batman film, but I’ve seen the rest. It’s totally different than the rest. More of a comedy. I have to agree with your summaries 100%. 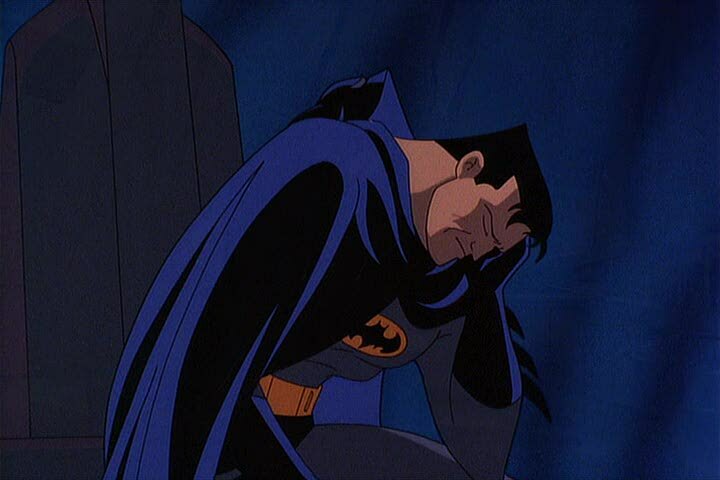 The animated Batman was by far the best (I still love the series along with the animated Justice League shows). 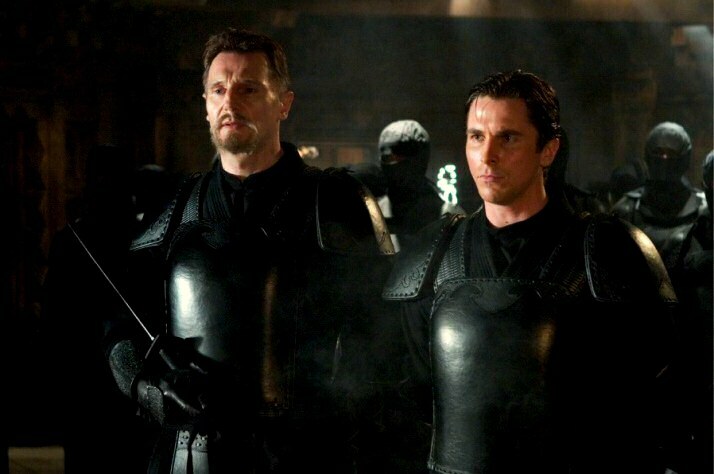 I don’t think WB has yet make a really good Batman movie. 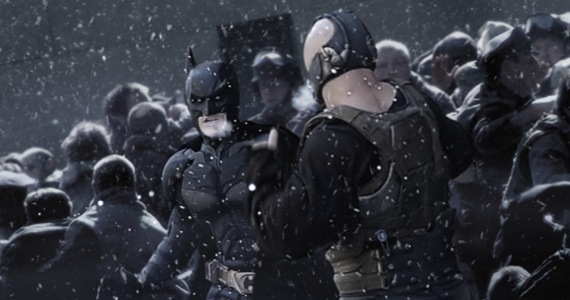 I really, really wish they’d focus on Batman as being a brilliant man – a detective – rather than just focusing on his fists and gadgets (and villains). Since you aren’t a fan of the hero, you probably aren’t interested, but there’s a (long!) series of stories called Cat Tales by Chris Dee that are fantastic Batman stories (and they are free online). Completely Elseworlds, of course, since they aren’t created by DC, but a whole lot of fun. Anyway, fun look at Batman in film.